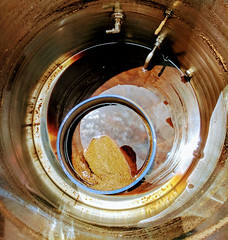 Save on Homebrew Beer Recipe Kits! 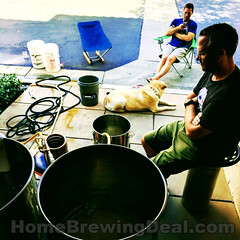 Save $5 on Homebrew Beer Recipes with this Homebrew Supply Promo Code! 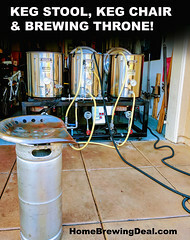 Coupon Description: Homebrew Supply currently has a coupon that will save you $5 on any home beer brewing kit priced at $35 or more. Homebrew Supply has some great homebrewing beer kits, I personally am a fan of their Robust Porter, Bohemian Pilsner, and Mosaic IPA. So stock up and save now, there are some great homebrewing events just around the corner including Oktoberfest, Halloween and Thanksgiving! 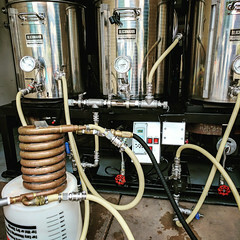 ← Stainless Steel Homebrewing Quick Disconnects!